We would rather be building than talking about ourselves, but here’s a little insight. Haven specialises in the custom design and build of new residential homes with an emphasis on providing a unique solution for the design preferences, lifestyle and budget of each individual client. As Registered Master Builders, Haven Coromandel offers clients the security of a comprehensive 7 or 10 year Guarantee on new homes and renovations. Haven Coromandel is set up to service customers in the greater Coromandel area including Tairua, Pauanui, Whitianga, Matarangi, Whangamata and Whiritoa. Haven Coromandels commitment to excellence and leading-edge design and construction capabilities have been consistently recognised in the Registered Master Builders House of the Year Awards since 2005. 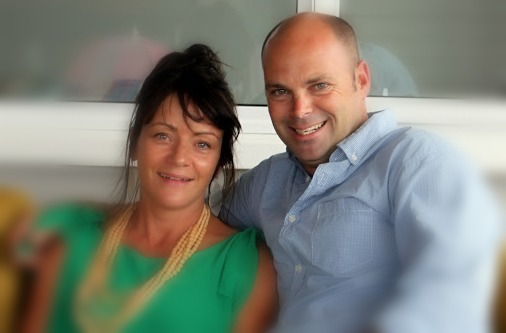 Director, Glenn Crowe and his family, wife Sarah and their three young sons, live in Tairua and manage Haven Coromandel. We are totally focused on you! Building a new home is a huge commitment both financially and emotionally. We are dedicated to making the process as stress-free and enjoyable as possible - just read our testimonials. Glenn is both a Director and a hands-on builder in the company - he overseas all jobs undertaken and his attention to detail is meticulous.